After a Cali sweep of titanic proportions, A-Markzzz and the Frase talk hair care, Fortnite, and a smattering of hockey. Will Nylander sign before December 1 st ? Who cares when the fourth line is starting to make us beLeiv(o). Also, the Leafs are first in the league. 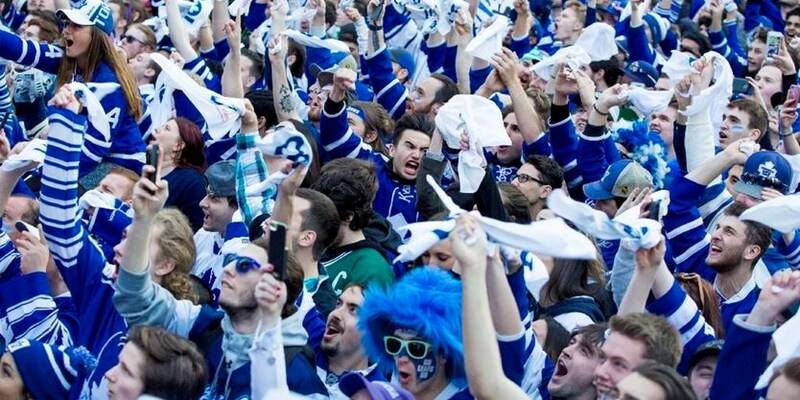 L F Army hopes to give a voice to the legion of Leafs fans that bleed blue through the highs and lows of a team that’s shifted from Ballard to Babcock on their quest to (hopefully) being reunited with Lord Stanley’s mug.